Information Technology Centre of Kiev national university of construction and architecture (ITC KNUCA) was established in 2000 on the basis of the technology center, the editorial-publishing group and the laboratory of computer technology. This was due to the acute need to perform tasks regarding the implementation, operation and maintenance of computer information technology in the University. 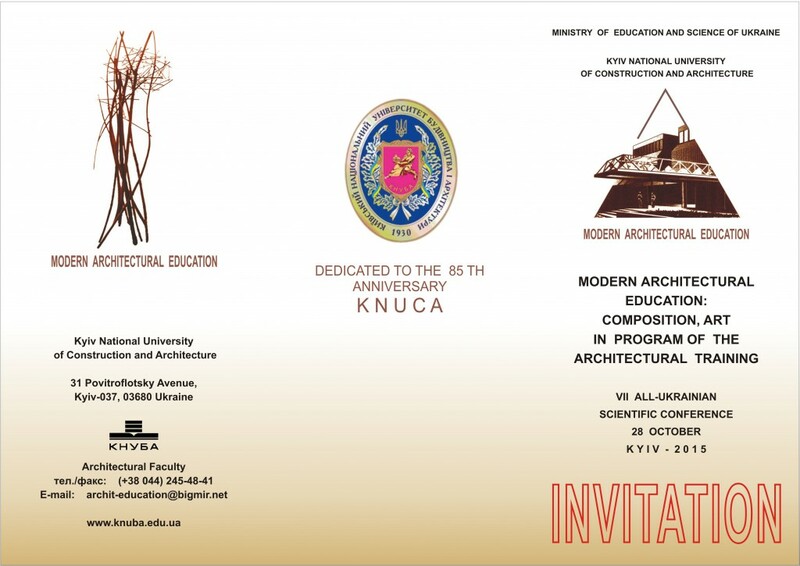 At that time in KNUCA was carried out significant work to the development of the technical basis and implementation of educational, methodical, scientific and management activities of the information technologies. However, that time organization of development, introduction and use of computer facilities did not meet new challenge regarding the further development of effective technologies in all spheres of activity of the university. With the aim of streamlining and improving the effectiveness of the work with the use of computer information technologies was set up the Information Technology Centre. Today, the Information Technology Centre of KNUCA consists of three departments, namely the department of computer graphics, design, and multimedia development, the department of communication and information-technical support and the department of information technology. The impeccable work of the department of information technology related organization of the work of the university’s computer-multimedia classes and their full technical support, technical support, repairs, warranty and post warranty maintenance of all equipment of the university, namely personal computers, printers, monitors, multimedia projectors and many other modern appliances. Thus, through the activities of the Information Technology Centre of KNUCA at the university computer network with access to the Internet develops and continuously improves, provided by the educational process in the university computer classes, introducing modern information technologies in the work of the departments of the university, provided timely educational process with the necessary scientific and methodological publications of high quality. Thanks to the coordinated work of the ITC KNUCA today material-technical base of computer equipment of the university has more than 1200 PCs, about 300 modern laser and ink-jet color printers, over 30 multimedia projectors, about 30 high-powered access points Wi-Fi network to the Internet. 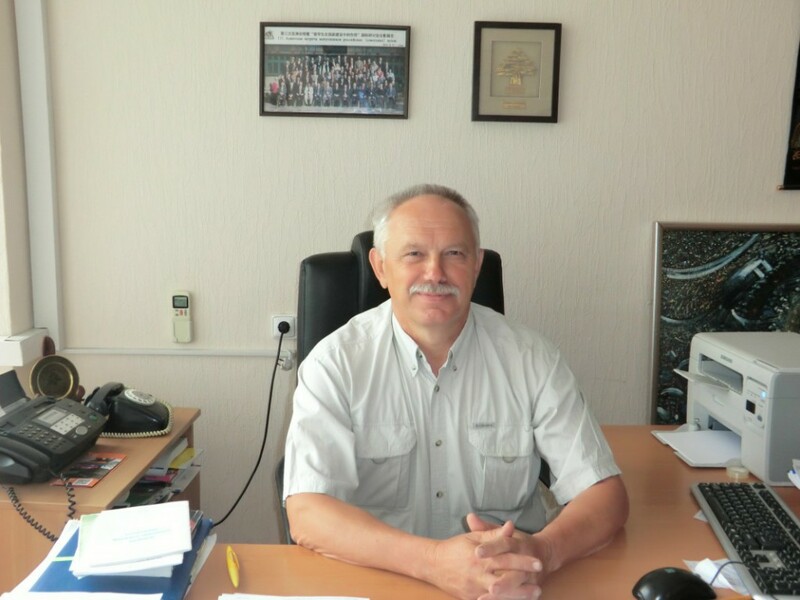 The first head of the ITC KNUCA was appointed professor Petro Petrovych Lizunov, but after four years the ITC KNUCA was headed by professor Andriy Oleksandrovych Biloshchytsʹkyy, who held the post for over 10 years. Over the last 5 years, the сhief of the Information Technology Centre works Dmytro Mykhaylovych Bezmohorychnyy, who is currently mobilized and served in the Armed Forces of Ukraine, defending the earth of the motherland. 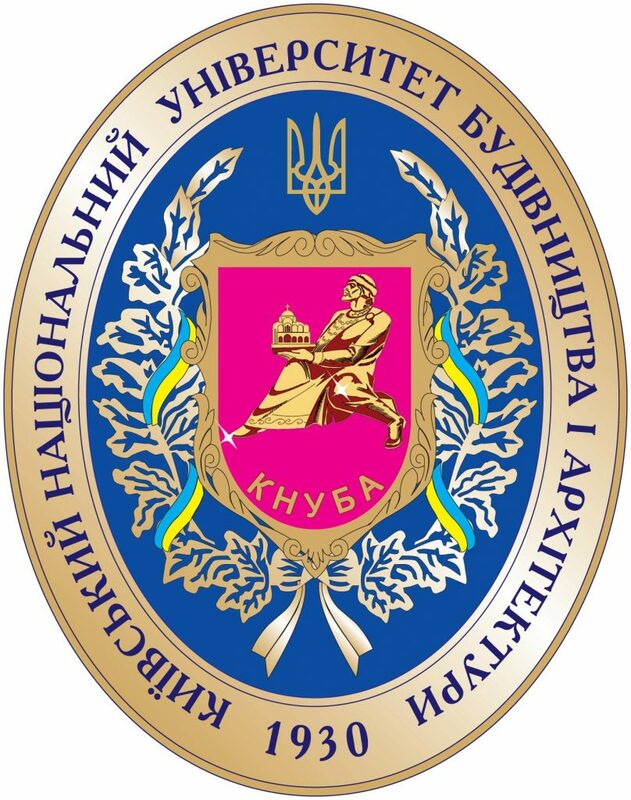 Temporarily acting head of ITC KNUCA by order of the rector appointed Ph.d. associate professor Serhiy Volodymyrovych Paliy, who concurrently heads the department of communications and information-technical support. 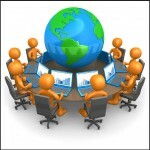 organizes publishing activities in the established order.